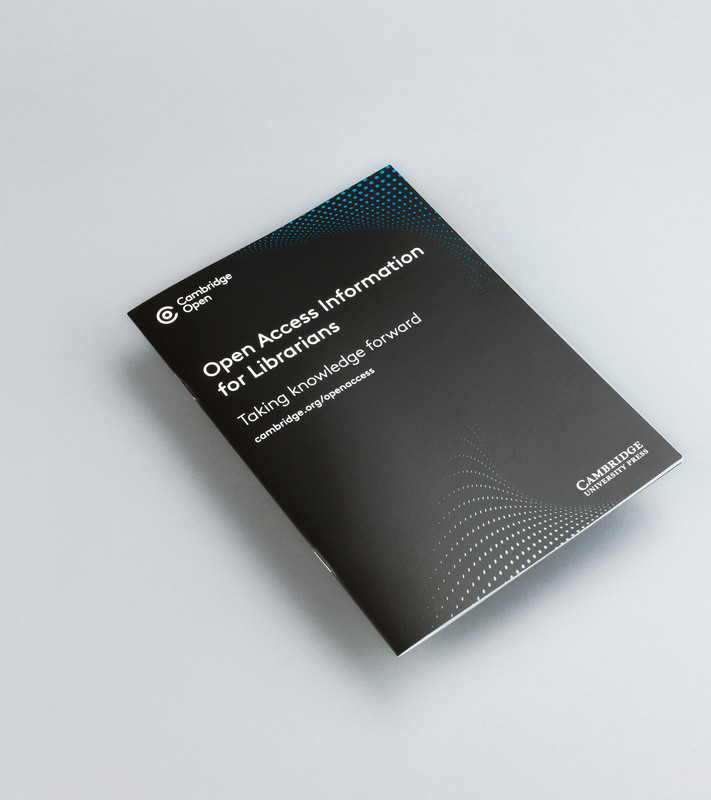 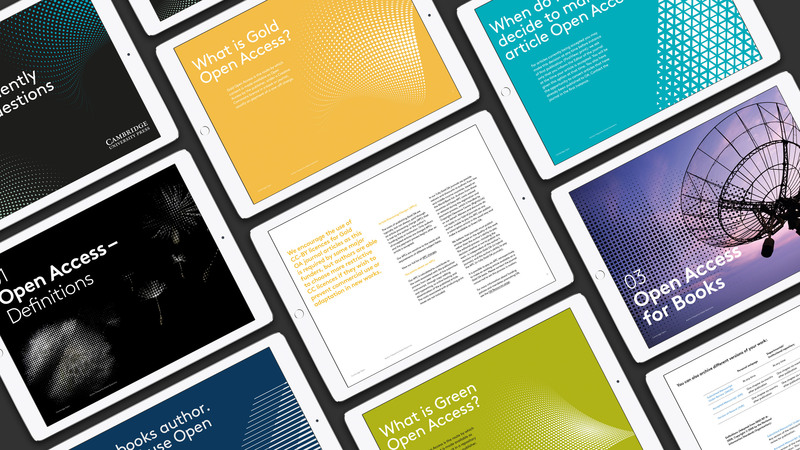 Open Access (OA) has become an important way to make research findings freely available for anyone to access and view. 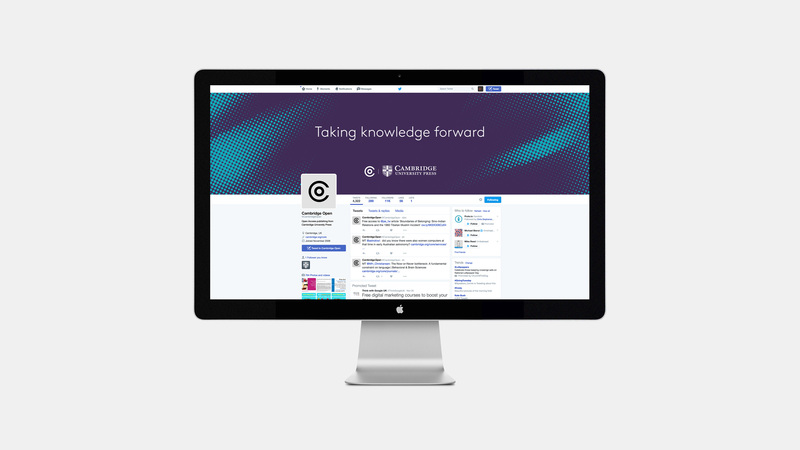 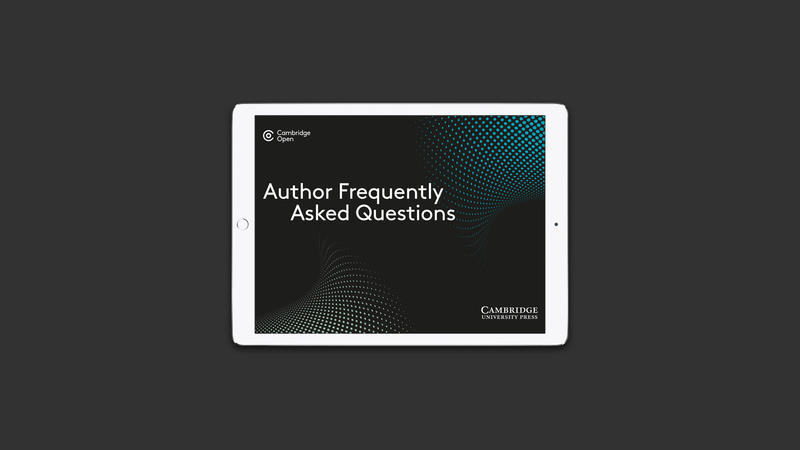 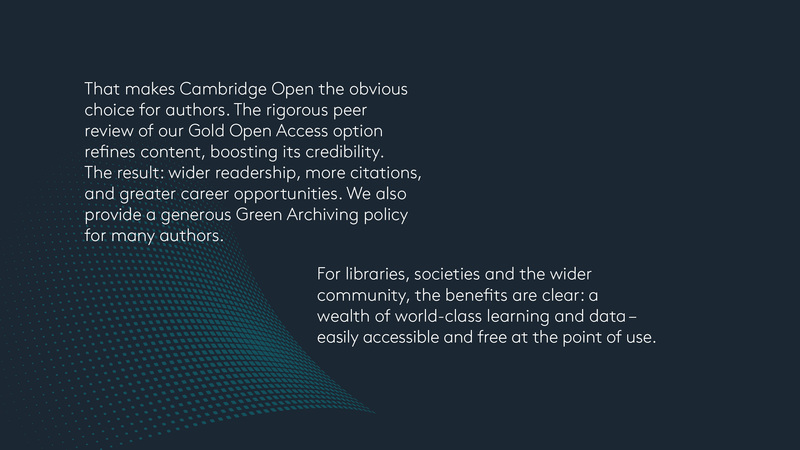 Cambridge Open serves authors and the wider community by publishing high quality, peer reviewed OA content. 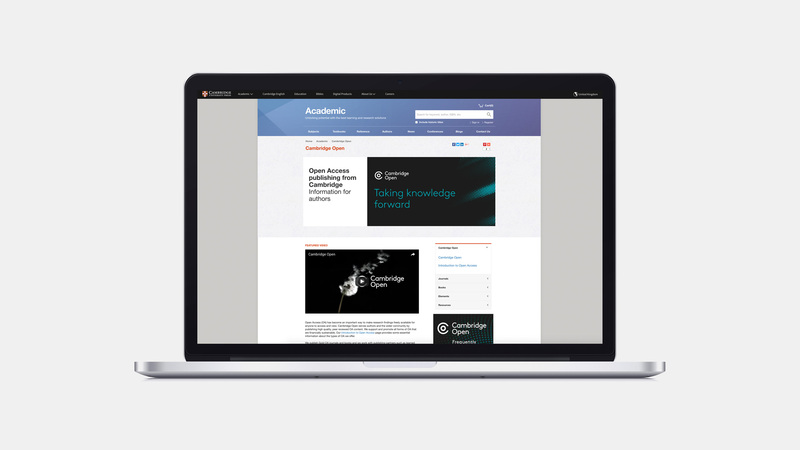 They also support and promote all forms of OA that are financially sustainable. 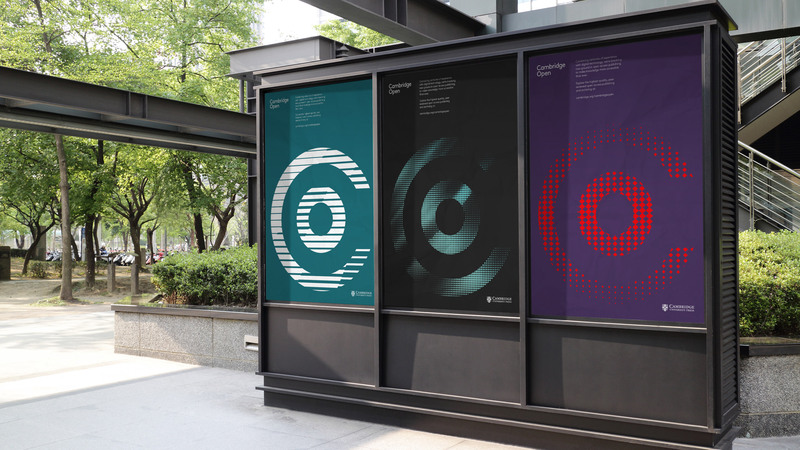 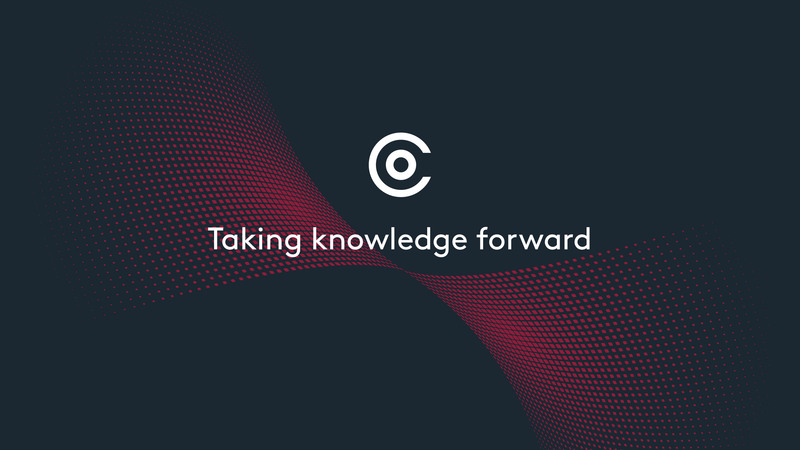 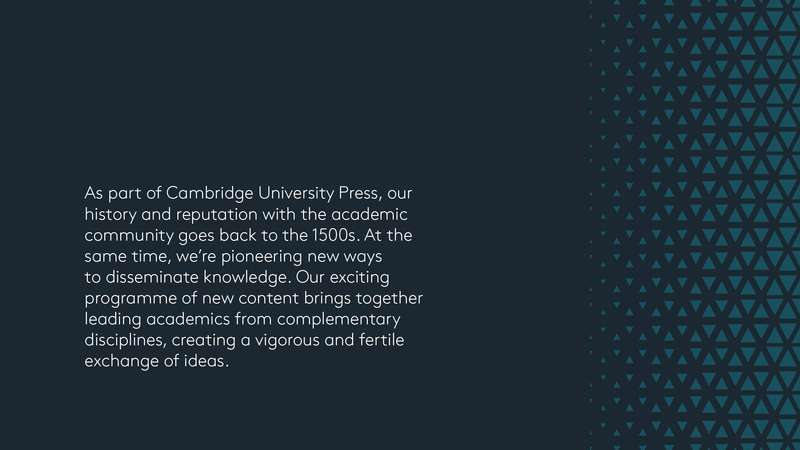 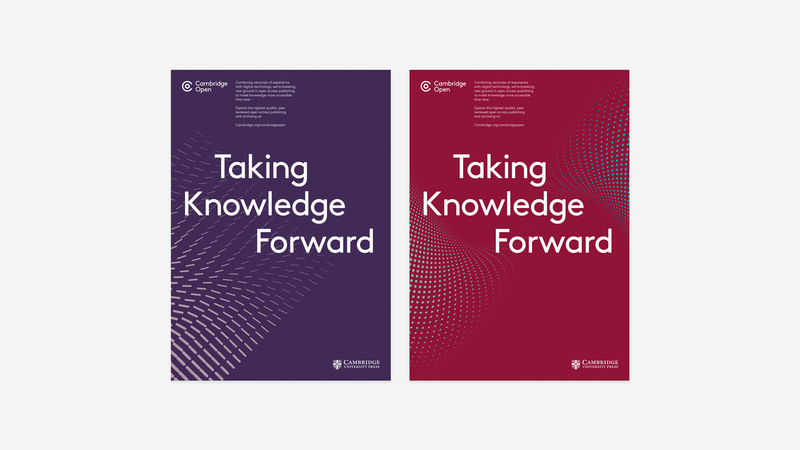 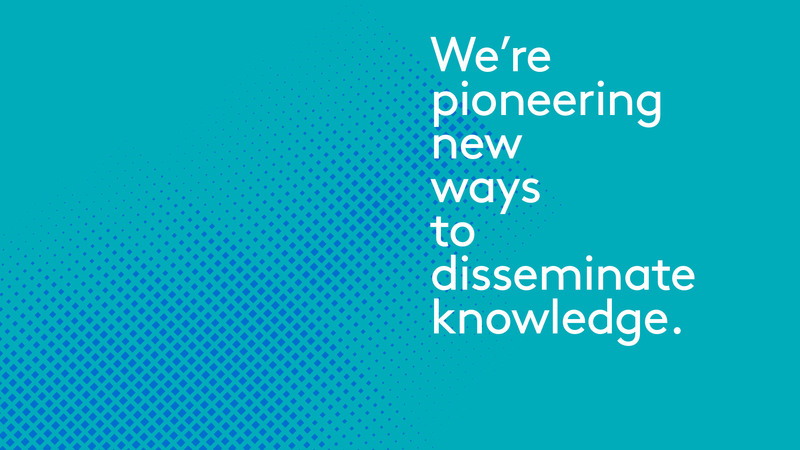 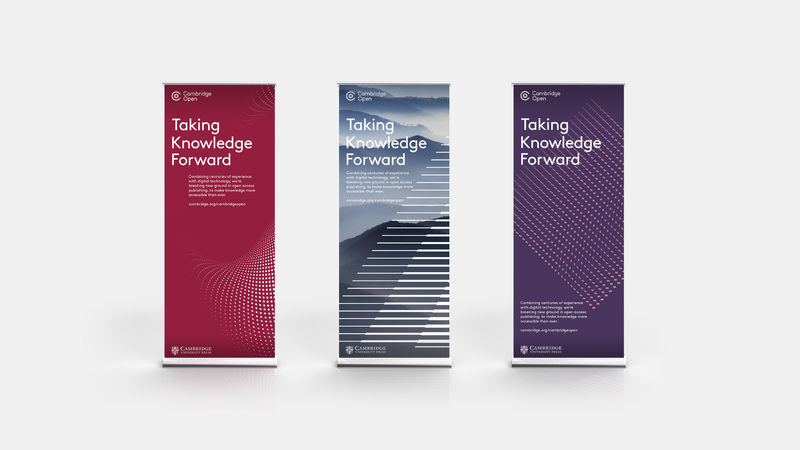 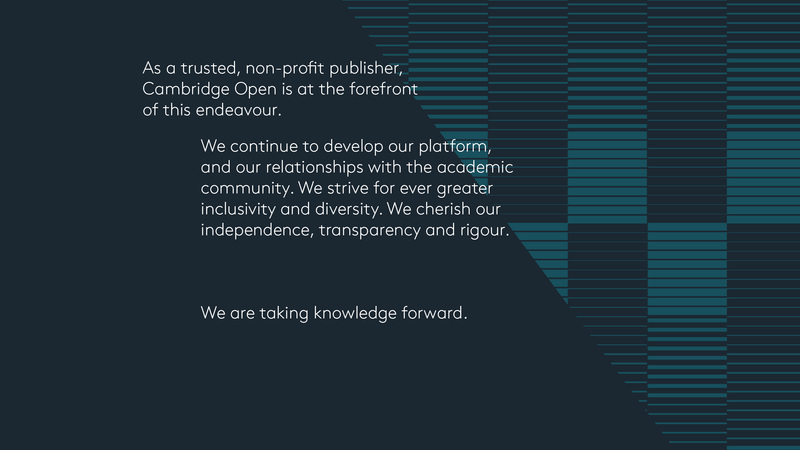 Following on from our work on the Cambridge Core and Cambridge Elements identities, Branch were commissioned to create an identity that would demonstrate Cambridge Open’s offer. 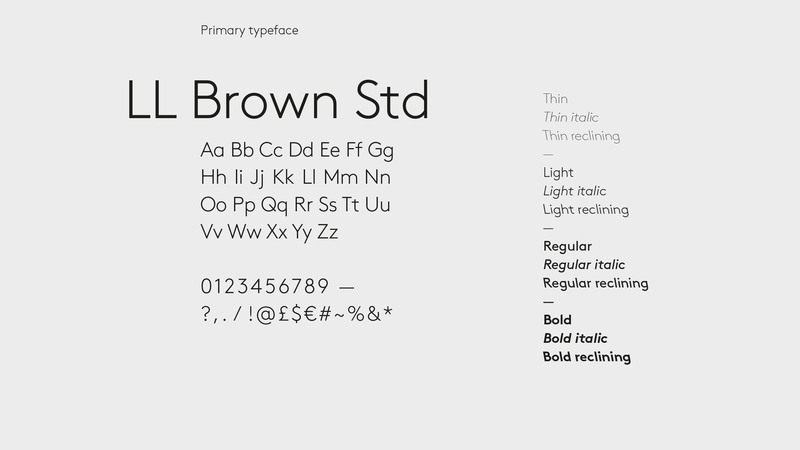 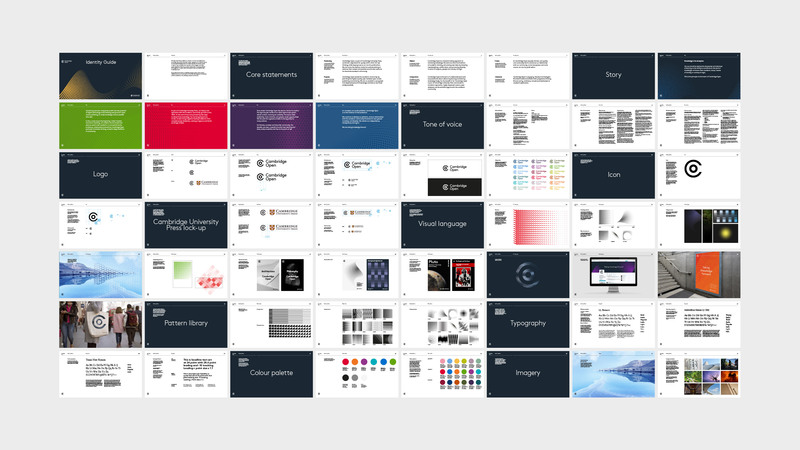 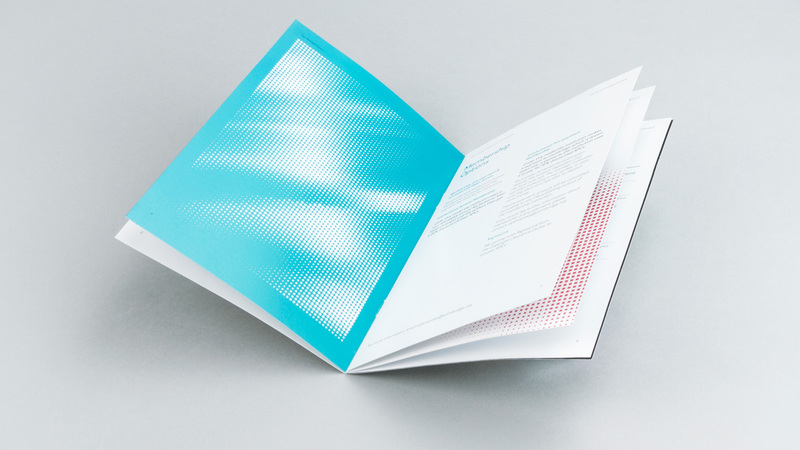 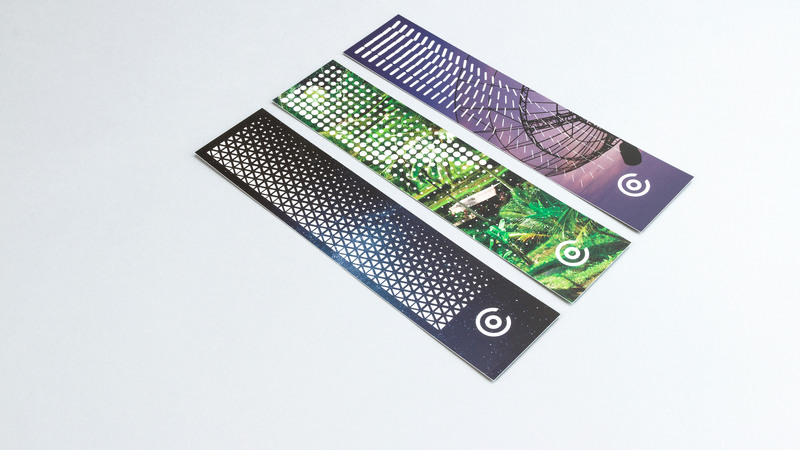 It was imperative that this identity was centred around a compelling story.